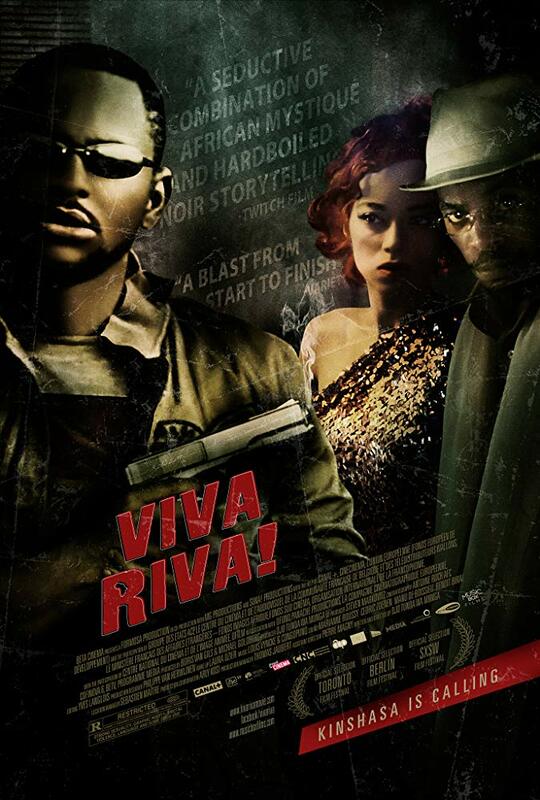 Congolese director Djo Tunda Wa Munga’s feature film Viva Riva! 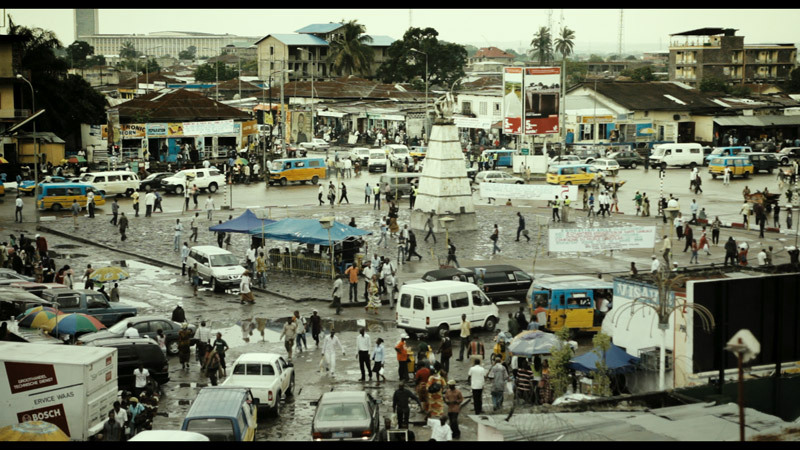 was shot on location in Kinshasa in the Democratic Republic of the Congo, in both French and Lingala. 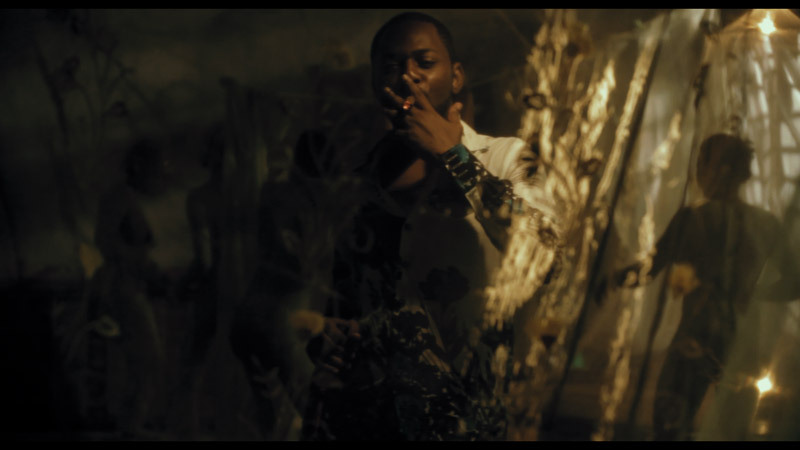 The film is a visceral thriller about a charming small-time thug, Riva, who returns to his energy-starved hometown of Kinshasa after stealing a truckload of fuel from an Angolan crime lord named Cesar. His bounty is worth a fortune in the city which has run out of petrol. Not only is the sharply dressed Cesar hot on his trail, but Riva also runs into trouble with the tough mob boss Azor (think Marsellus Wallace in “Pulp Fiction”), husband of the beautiful Nora, a woman he meets in a nightclub. 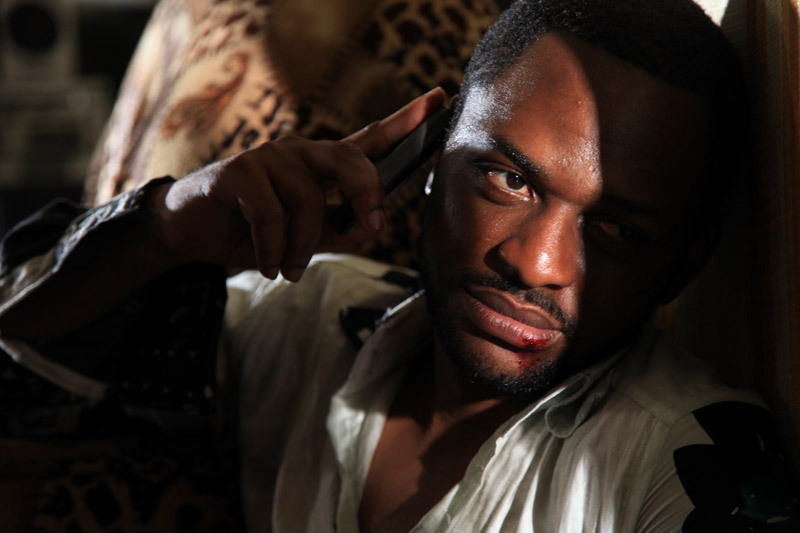 Explosively violent, gritty and realistic, the film delves into the world of young smugglers working the Angola-Kinshasa trade – young men who care little about what happens tomorrow. 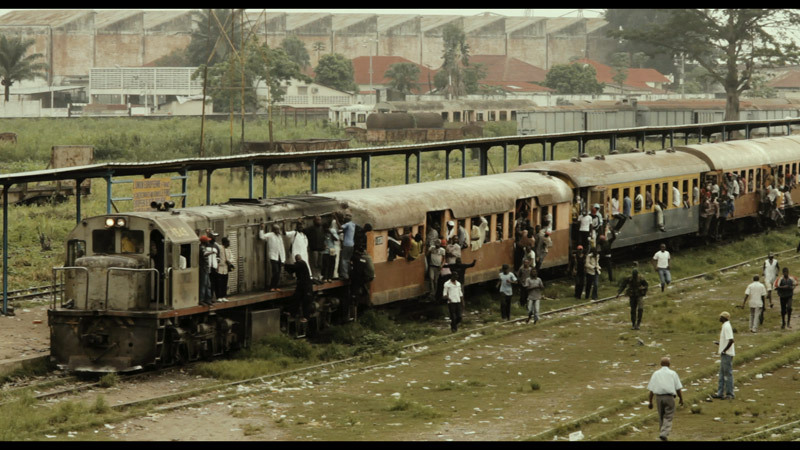 It’s a tale of rival gangsters and corrupt officials, recounted against the sprawling background of Kinshasa. Congo-born R&B singer Patsha Bay Mukuna stars as Riva. Making her screen debut as the beautiful night club denizen Nora, is the gorgeous Paris-based actress Manie Malone. 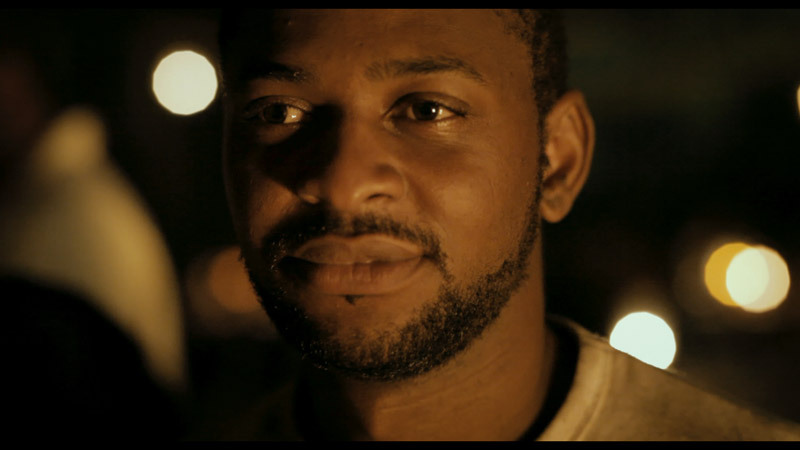 Cesar is played by Hoji Fortuna, an Angolan born African Academy Award winning actor who lives in New York. Diplome Amekindra takes on the role of Azor. Wa Munga’s Kinshasa is a seductively vibrant, lawless, fuel-starved sprawl of shantytowns, gated villas, bordellos and nightclubs and Riva is its perfect embodiment. 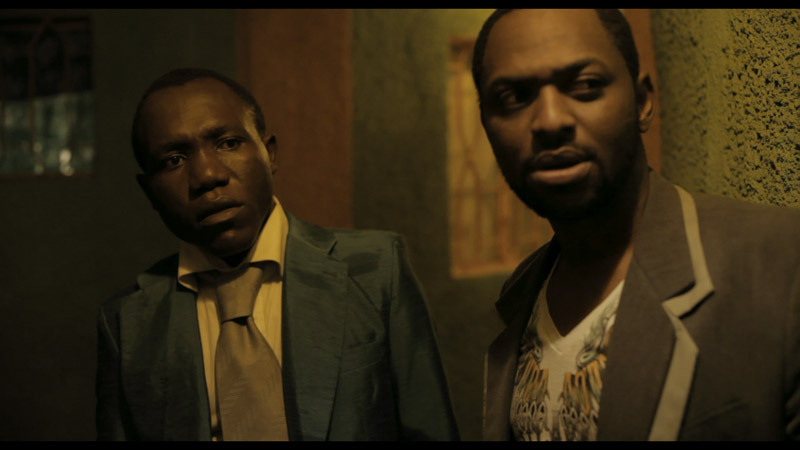 In typical gangster film fashion, Wa Munga’s world is populated by underworld figures and ruthless hoodlums who operate outside the law, stealing and violently murdering their way through life. He glorifies Riva’s rise and fall against the backdrop of a crowded city and provides a no holds barred view of the secret world of the criminal: dark nightclubs, streets with lurid neon signs, fast cars, piles of cash, sleazy bars, contraband, and seedy living quarters.